I trapped half under cover two nights ago and was rewarded with 3 Scalloped Hazel, a Yellow-barred Brindle and a particularly pleasing Glaucous Shears. Plus 9 other species. The previous nights catch included a spectacular Purple Bar ( that took one look at me and hurtled skywards) and the ever wonderful Spectacle. A rather grumpy looking Spectacle, they just make me smile! Glaucous Shears: good moth, well done Jane. Only 37 records before this in the County. Yes, a nice record of an upland species Jane. Keep up the effort! 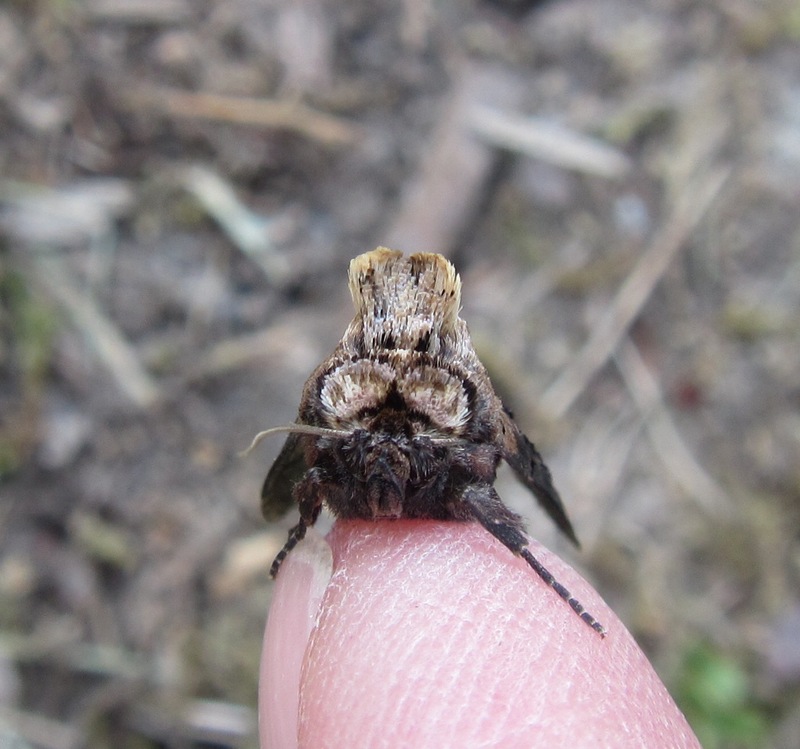 PS - your spectacle moth looks a bit squint - before release I`d take him to the opticians if I were you!